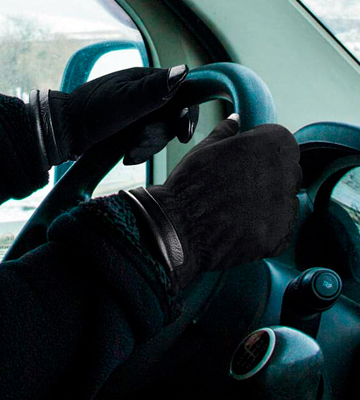 A grip on the palm, with its non-slip properties, makes these gloves great for driving and carrying different items. 100% cashmere lining keeps you warm in the winter and cool in the summer. Plus, it has a natural stretch. The button may start losing its grip over time. With ELMA Luxury Touchscreen Italian Nappa Leather, it's all in the name. 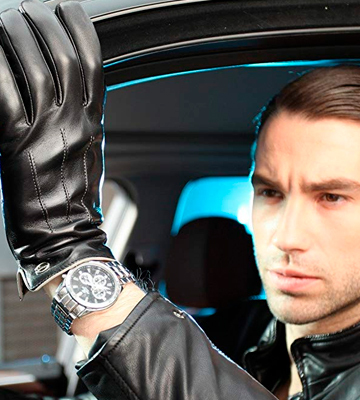 The model is one of the very few men's winter gloves that will allow you to look dapper and stylish come winter. On top of that, they're just as practical as the next gloves. The model incorporates 40 grams of Thinsulate insulation and fleece lining. Both of these elements excel at heat retention. Plus, fleece feels really snug and pleasant to the touch. Even people with the most sensitive skin will unlikely experience any irritations. The actual sizes may differ from the ones advertised. if you value warmth and comfort above anything else, these classic men's winter gloves will fit you a tee. They come in a variety of different colors and sizes, so you'll definitely be able to find the right pair. Waterproof TPU is a particularly breathable material that does a bang-up job protecting your hands from getting wet without making the gloves feel stuffy. The model features a palm with a large reinforced leather patch. This patch offers outstanding grip, breathability, abrasion and sweat resistance. The gloves aren't capacitative (touchscreen compatible). Who said that men's winter gloves are a simple accessory without much of a science behind it? Clearly not the people behind this model from OZERO. 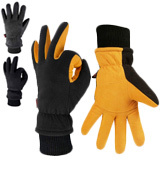 Durable, practical, and warm, these gloves will keep you snug and comfortable without compromising dexterity in return. Merino wool, one of nature’s most advanced fibers, with its ability to breathe, resist odors, and wick moisture, makes the gloves as versatile as they come. 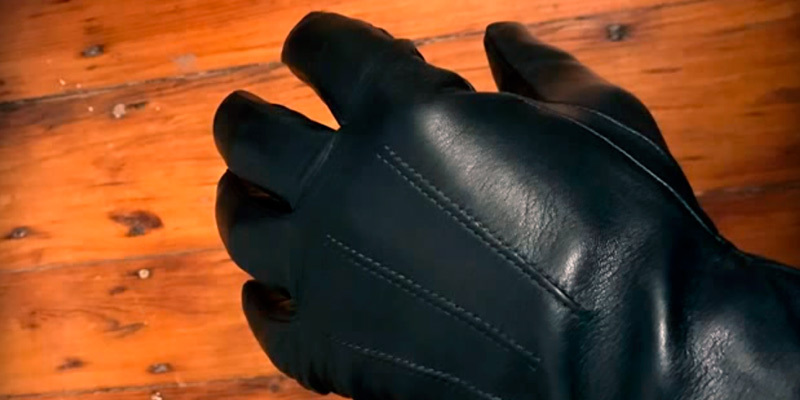 A layer of elastane (spandex) prevents the gloves from twisting and slipping down. The fingers are weirdly long. 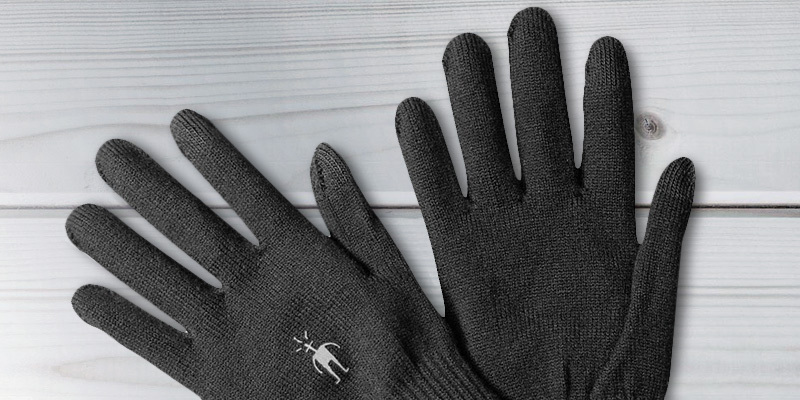 These men's winter gloves from SmartWool will prove to be right up your alley if winter to you means running, hiking, or engaging in any kind of similar outdoor activity. With these gloves, you can go hard knowing they'll be able to keep up with you. The water-resistant polyester shell makes the gloves 100% waterproof. Windproof TPU does a great job of blocking the wind, even though it is as breathable as they come. 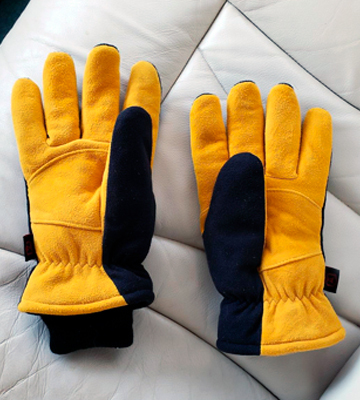 Artificial deerskin suede makes the gloves particularly wear-resistant and durable. The faux leather insert on the wrist quickly wears off. 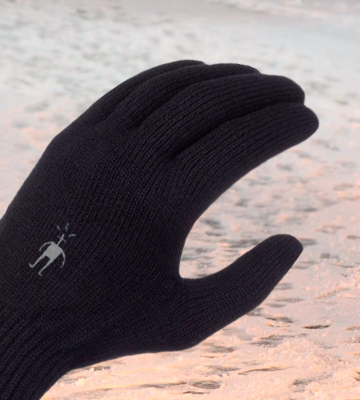 What we like most about these OZERO men's winter gloves is just how functional they are. Doesn't matter the temperature, the weather conditions, or the type of applications you had in mind, these gloves will definitely be able to keep your hands dry and warm. 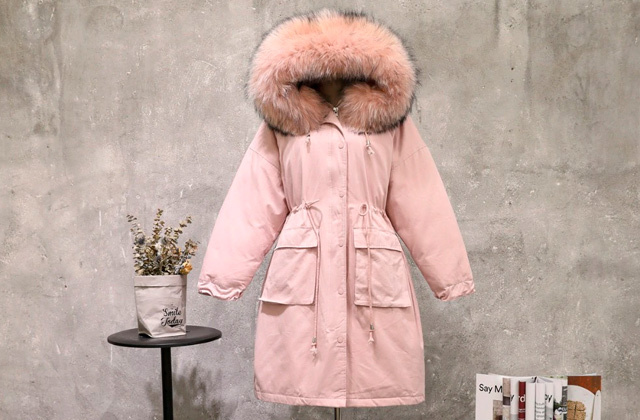 It can be difficult looking your absolute best in the winter, especially when the weather decides to drop below a comfortable degree. That said, the coldest season is no excuse to let yourself go. You can look neat and presentable regardless of the weather conditions and, with these men's winter gloves from ELMA, that's exactly what you'll be able to do. As you can tell from the pictures, these gloves practically scream luxury and style. They look good with a suit. They work great with a leather jacket. 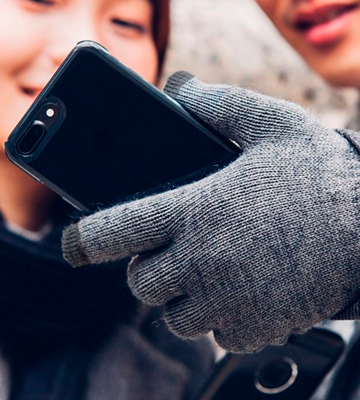 Sure, they won't prove a particularly terrific fit with a more casual outfit but that's clearly not what these gloves were designed for in the first place. Made of Italian Nappa genuine leather, the model will be able to maintain its swanky appearance for a long time. Having said that, one could argue that the best part of these gloves is actually the lining. Comprised of 100% cashmere, it keeps you warm in the winter and cool in the summer. It lasts even longer than leather. Cashmere has natural stretch, plus it feels snug and lush against your skin. 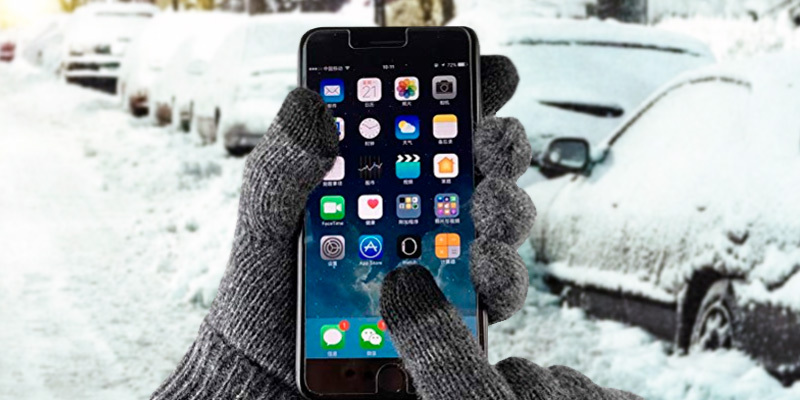 By the way, not dissimilar to other gloves in this review, this fashionable model from ELMA is 100% touchscreen compatible, so you'll be able to use your smartphone without taking off the gloves. All in all, with ELMA Luxury Touchscreen Italian Nappa Leather, it's all in the name. 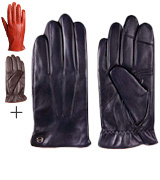 Simply put, these are the best winter gloves for men who appreciate a touch of class and elegance. On top of that, they're just as practical as the next gloves. Different regions with different climate zones call for different winter accessories. In some places, the winter can be modest and forgiving. In others, it comes in like a lion and goes out just the same. 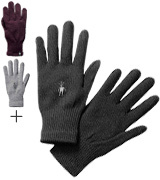 If the latter scenario sounds familiar, we would recommend going with the Bruceriver Pure Wool men's winter gloves. First and foremost, these gloves keep your hands warm. 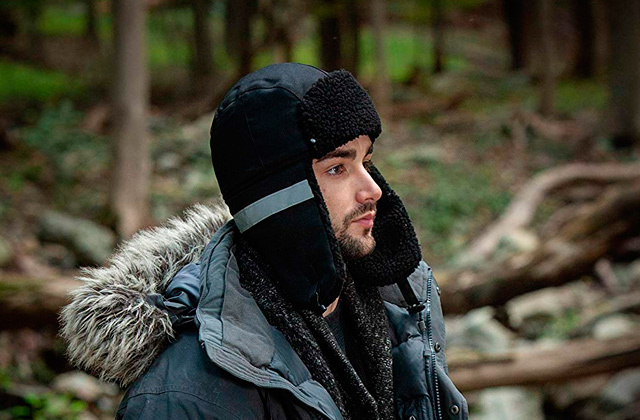 The outer shell is comprised of 100% high-quality wool, easily the warmest natural material. On top of that, the model incorporates 40 grams of Thinsulate insulation and fleece lining. Both of these elements excel at heat retention. Plus, fleece feels really snug and pleasant to the touch. Even people with the most sensitive skin will unlikely experience any irritations. 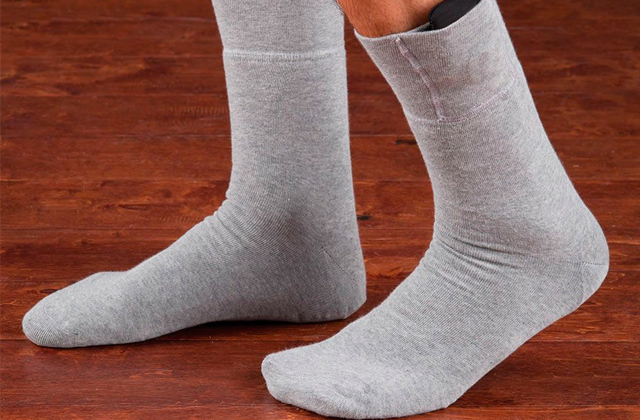 Of course, too much warmth is seldom an issue, so the manufacturers have also included a turn-over elastic knit cuff. It keeps your wrists warm and makes for a good fit. Whether you like it or not, smartphones and other portable devices play a huge part in our lives. So the fact that these gloves are touchscreen compatible definitely makes the model all the more attractive. 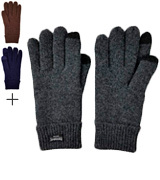 In short, what we have here is a great pair of gloves for men who value warmth and comfort above anything else. 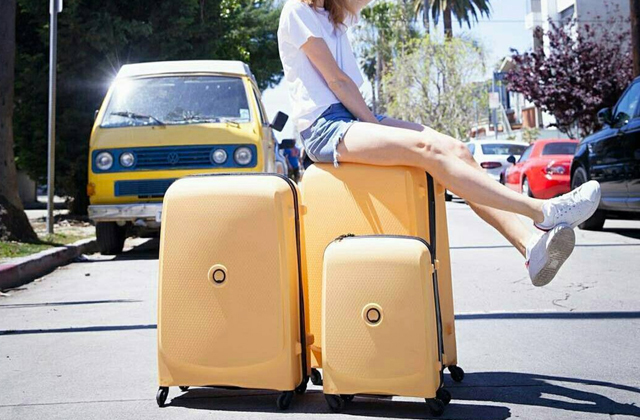 They come in a variety of different colors and sizes, so you'll definitely be able to find the right pair. Very few models offer the same combination of warmth, practicality, and durability as this model from OZERO. 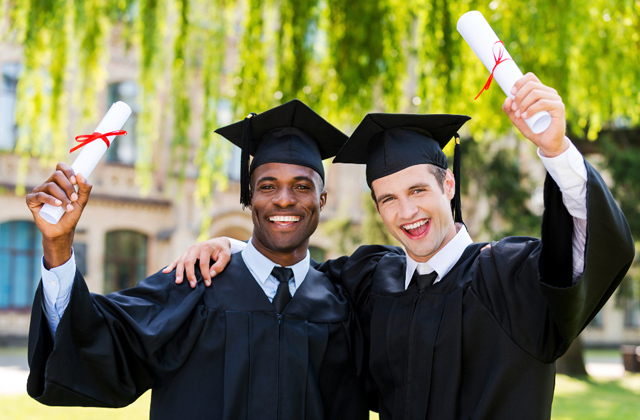 The company's been able to achieve that by combining as many effective materials together as possible. The first layer is an insert of polar fleece. One of the most widely used materials in different winter clothes, fleece is practically unrivaled when it comes to thermal retention and flexibility. The second layer is waterproof TPU, a particularly breathable material that does a bang-up job protecting your hands from getting wet without making the gloves feel stuffy. After that, you get a layer of firm sponge. With its great wind-resistant properties, the material helps keep your fingers warm when it is especially windy outside. What goes next is arguably the most important component of these gloves - TR thermal cotton equipped with the Heatlok™ technology. 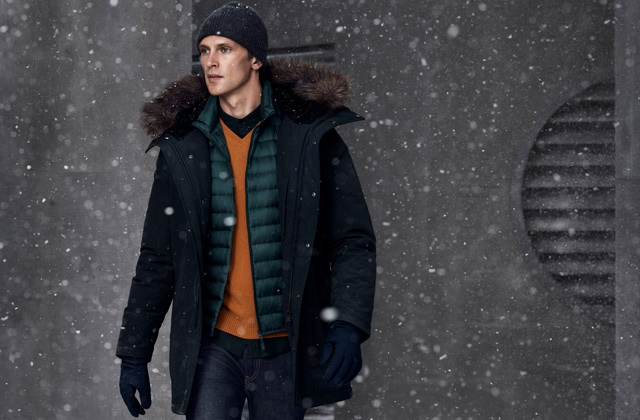 Incorporating a high-tech patented system of hollow fibers and microfiber, the cotton essentially traps air and creates sort of a thermal barrier that keeps your hands warm without sacrificing dexterity in return. The fifth and final layer is an outer shell made of deer suede leather. Though this brand of leather is impressive in and of itself, what we like in particular is a palm with a large reinforced leather patch. This patch offers outstanding grip, breathability, abrasion and sweat resistance. Long story short, who said that men's winter gloves are a simple accessory without much of a science behind it? Clearly not the people behind this model from OZERO. As we've said earlier, there are very few gloves out there that offer the same combination of heat retention, durability, and practicality. If you don't mind that they aren't touchscreen compatible, you cannot go wrong with OZERO Deerskin Suede Leather. They're great for skiing and just as good for cycling. For the most part, SmartWool Liner Glove is a pretty basic pair of men's winter gloves. The model doesn't really offer anything we haven't seen before except for a balanced combination of materials that makes the gloves functional, effective, and comfortable. 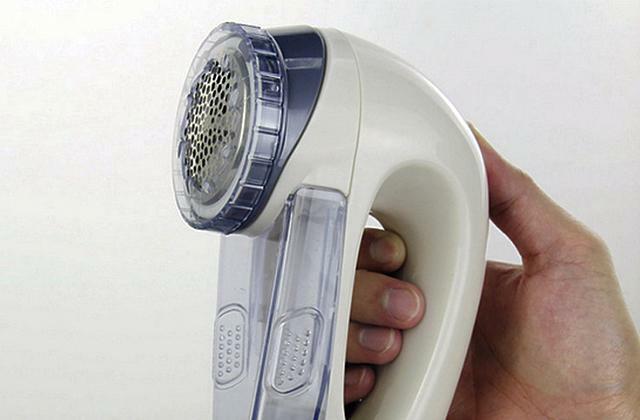 The functional part stems from the knit-in touchscreen capability that you get on thumb and index fingers. Merino wool, one of nature’s most advanced fibers, is also responsible for making the gloves so functional and effective in the first place. The material's natural ability to breathe, resist odors, and wick moisture makes it an obvious choice and a go-to material for high-performance clothing. Of course, wool has its flaws, but that's where nylon and elastane (spandex) come in. The former material adds a layer of wind resistance, while the latter prevents the gloves from twisting and slipping down. The last piece of the puzzle are these nice little elastic cuffs that make for a bulk-free fit. Of course, cuff or not, you'll still need to choose the right pair for your hands and wrists but that shouldn't be a problem as the gloves' sizes range from Small to Extra Large. To sum it up, these men's winter gloves from SmartWool will prove to be right up your alley if winter to you means running, hiking, or engaging in any kind of similar outdoor activity. With these gloves, you can go hard knowing they'll be able to keep up with you. We really like how the folk at always OZERO manage to go the extra mile with their winter clothing. Look at these gloves, for example. 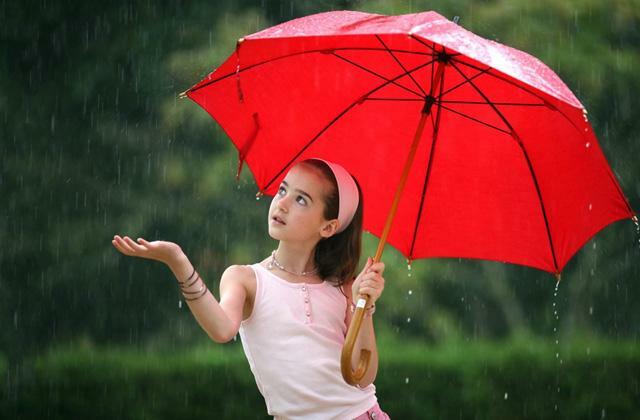 First, there's the water-resistant polyester shell that, well, makes them 100% waterproof. Then, there's the layer of windproof TPU. Though it does a great job of blocking the wind, this layer is as breathable as they come, so your hands stay nice and dry. 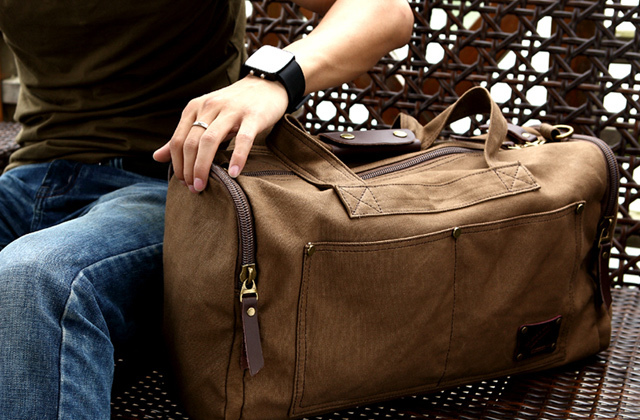 Artificial deerskin suede may not have the same abrasion and sweat resistance. 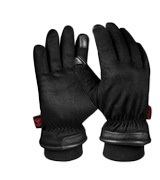 But it does make the gloves particularly wear-resistant and durable, which is always a plus. You can use them for snow work without worrying about shortening their lifespan. Of course, at the end of the day, winter gloves are only as good as their heat retention qualities. Which is why the model incorporates thick insulated cotton and polar fleece lining. They keep your hands well-insulated and warm regardless of the temperature outside. Like most of their models, these gloves come with an elastic cuff and elastic band. They make for a good fit and prevent the wind and snow from getting inside. Keep in mind, however, that, unlike the main part of the gloves, the cuff isn't waterproof, so try not to spill anything on it. In conclusion, what we like most about these OZERO men's winter gloves is just how functional they are. 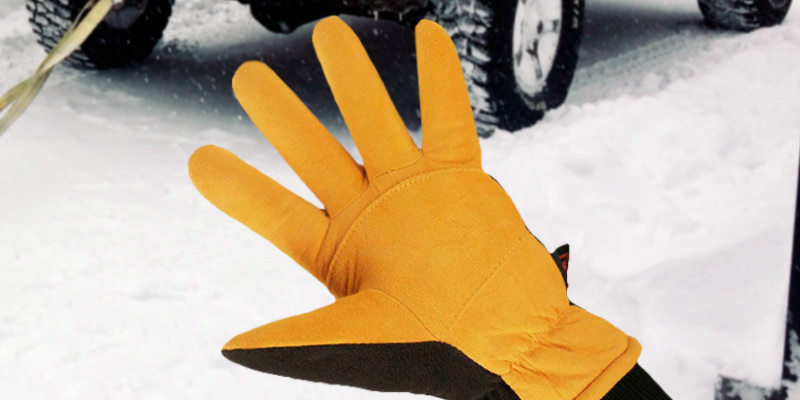 Doesn't matter the temperature, the weather conditions, or the type of applications you had in mind, these gloves will definitely be able to keep your hands dry and warm. 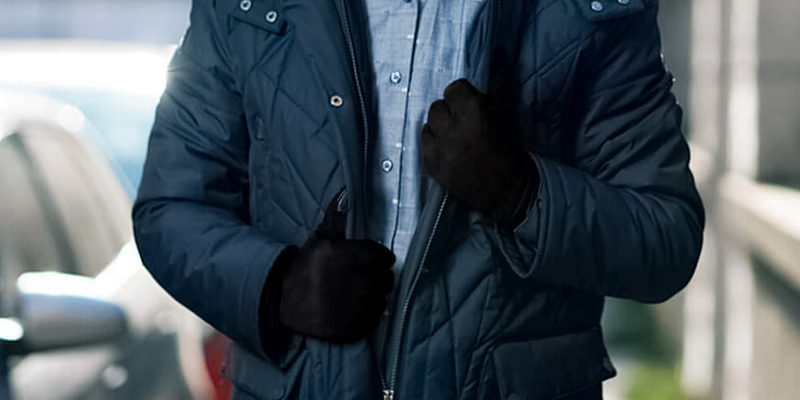 What Are Men's Winter Gloves? There's plenty to like about winter. It has a certain serenity to it. Using snow, it keeps all of our imperfections hidden from the eyes. Does it have to be so cold though? Well, maybe it does. But you definitely don't have to. So, grab yourself a nice pair of winter gloves to keep your hands nice and warm. As you'd imagine, when it comes to men's winter gloves, there isn't that much of a difference between them. Some are touchscreen compatible, so you'll be able to operate your smartphone without taking the gloves off. They all rely on different materials and these materials have different properties. 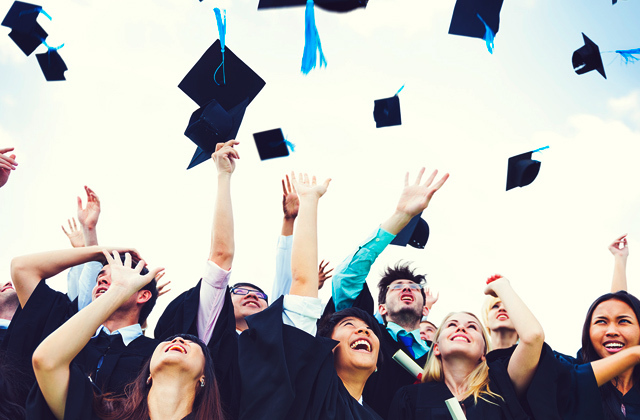 Some, like TPU, are windproof and water-resistant, among other things. Some, like wool and cashmere, are better in terms of heat retention and physical perception (as in the way they feel against your skin). Of course, it isn't just about the composition. There are classy-looking gloves that work best with a suit. Then, there are classic wool gloves that are a bit less elegant but, more often than not, a lot more comfortable and practical. At the end of the day, it is more about preference than anything else, so listen to your gut and choose whichever models it tells you to choose. Keeping your hands nice and warm is important. But your head and feet are just as important. 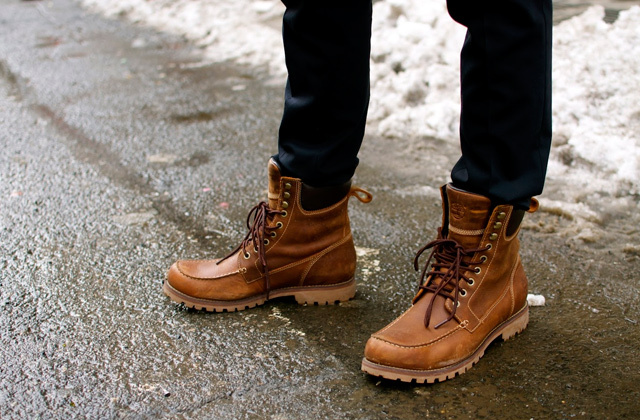 So, in case you haven't already, consider grabbing yourself a new pair of men's winter boots and a new winter hat.